I came, girls ("War") in Azerbaijan State Youth Theatre of Young Spectators buy tickets online. Delivery of tickets for the event I came, girls ("War"). The production director of the "War" based on the play of the Swedish playwright Lars Noren is the honored art worker Bahram Osmanov. The spectacle considered for the 16+ audience reflects events that can happen to every nation and every person regardless of nationality, race, religion or social origin. 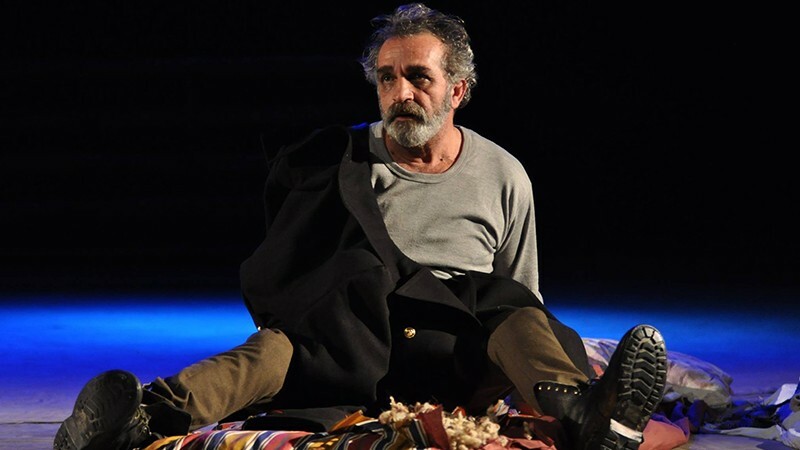 In this performance a father who loses his eyesight in the war does not lose his hope, he has patience and thinks about his family and daughters even in the hardest moments and reaches home after two years. This is considered spiritual victory of the hero. When looking at the life of the father, as well as the lives of the mothers and daughters, it is not so difficult to see all the troubles and pains of the war, their moral stresses, and inner sufferings.